Ask an international wine expert what Oregon is known for, and it's a safe bet they will answer "Pinot Noir." It's a reputation that's well-deserved yet hard-earned. In the marketing world, it's also valuable for a region to be defined so succinctly. Think of the power behind the term "Napa Cab." And while winemakers in Washington revel in the freedom to select from a kaleidoscope of grape varieties and produce world-class wines, there's a catch. Ask those whose job it is to sell or promote Washington wine if they are jealous of the effective simplicity of the phrase "Oregon Pinot Noir." That phrase resonates with consumers and sommeliers on the East Coast. Each year during the last weekend of July, producers and supporters from around the world gather in the college town of McMinnville, Ore., for the International Pinot Noir Celebration. This time, an all-star lineup of wine country chefs and 70 Pinot Noir winemakers meet on the campus of Linfield College for the 31st annual IPNC. More than 800 patrons register for the full weekend experience that includes University of Pinot seminars, and the Sunday Passport attracts an additional attendance of 550. This year's Grand Seminar, titled The French Adventurers - Burgundians Making Pinot Noir in Oregon will be moderated by Eric Asimov, longtime wine critic for the New York Times. 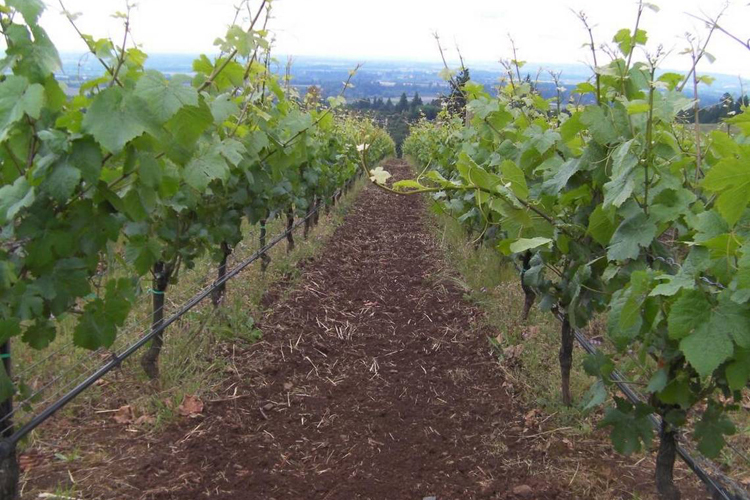 In anticipation of the IPNC, follow the link below for a few examples of Oregon Pinot Noir.